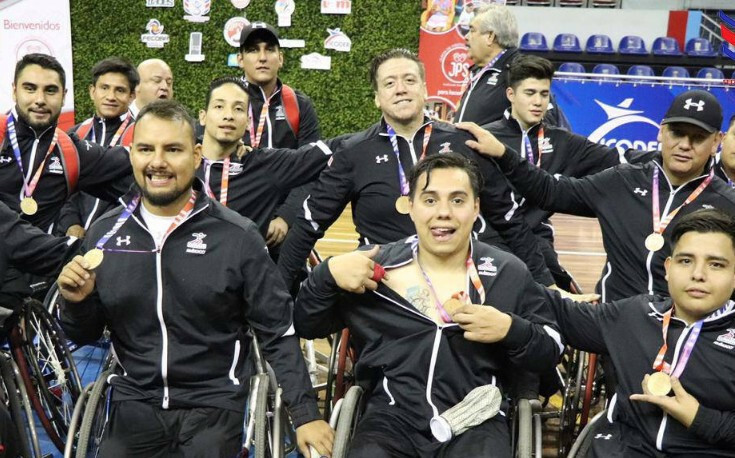 Mexico edged Puerto Rico in a closely-fought encounter to win the final of the International Wheelchair Basketball Federation Central America and Caribbean Championships in Costa Rica's capital San José today. 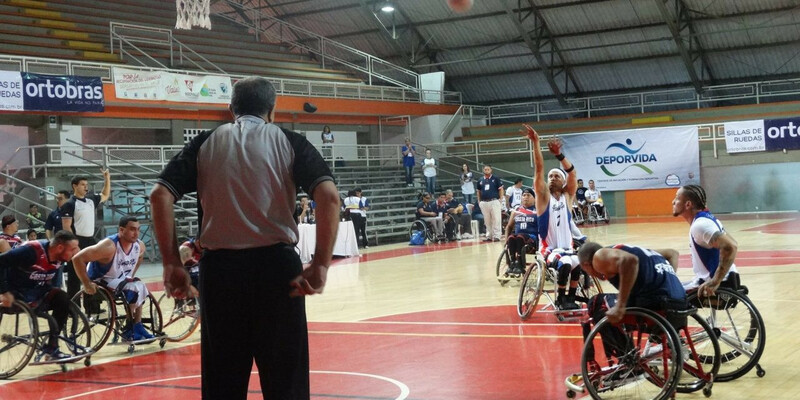 Mexico beat Costa Rica and Puerto Rico won against the Dominican Republic to confirm their places in the final of the International Wheelchair Basketball Federation Central America and Caribbean Championship in Costa Rica's capital San Jose. 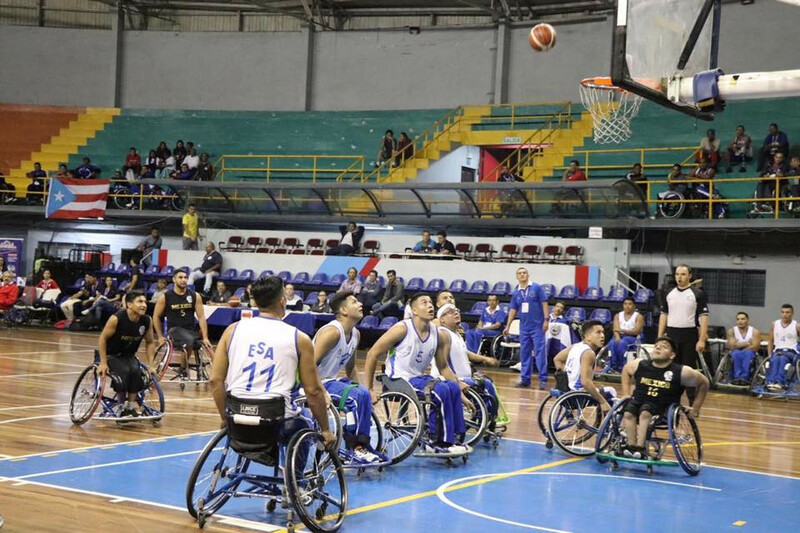 Puerto Rico and Mexico have both earned their second straight wins of the International Wheelchair Basketball Federation (IWBF) Central America and Caribbean Championship in the Costa Rican capital San Jose. 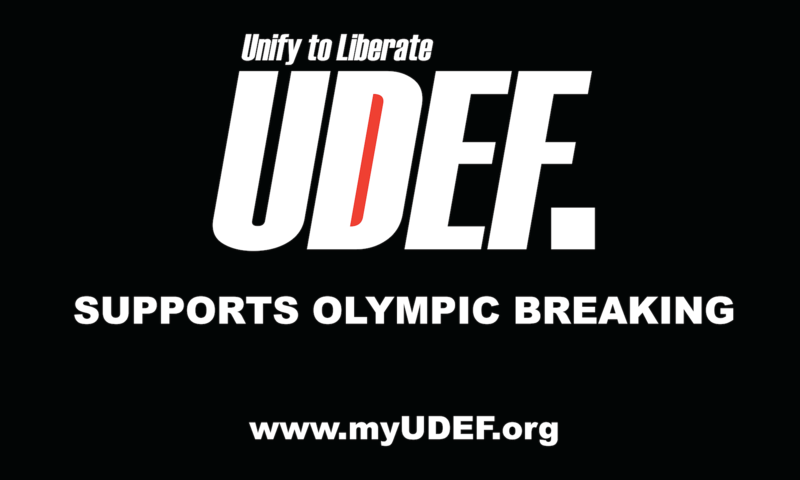 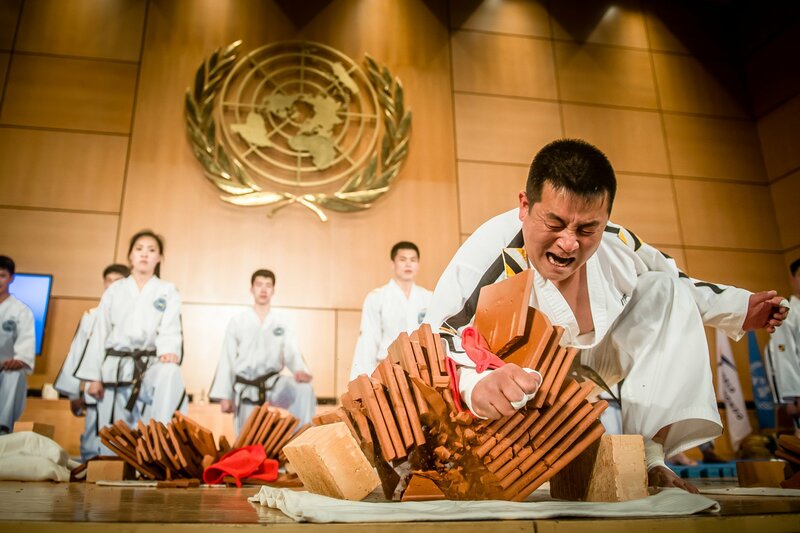 United World Wrestling (UWW) has announced it will provide assistance to Cuba and Puerto Rico following the hurricanes which struck the nations last year. 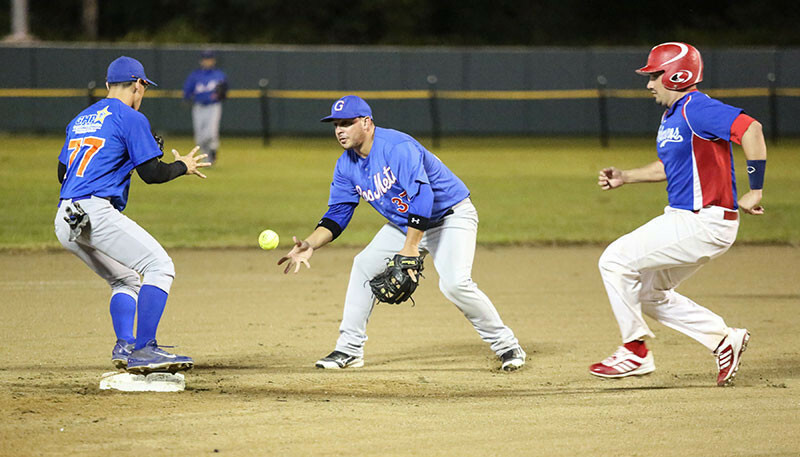 Men's softball is set to be the first major sport played in Puerto Rico following the devastation of Hurricane Maria. 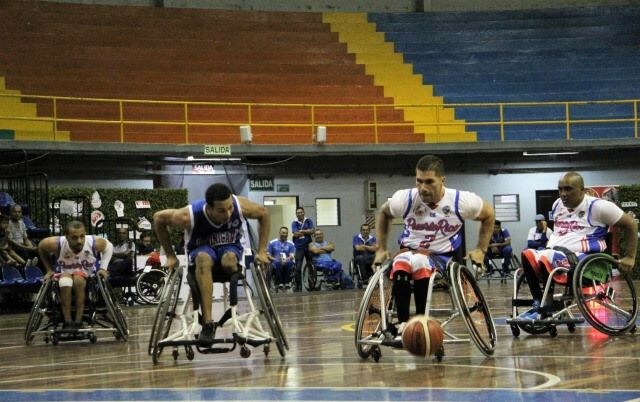 Puerto Rico and Mexico have claimed their first wins in the men’s competition at the 2017 Americas Cup in Cali after overcoming Costa Rica and hosts Colombia respectively. 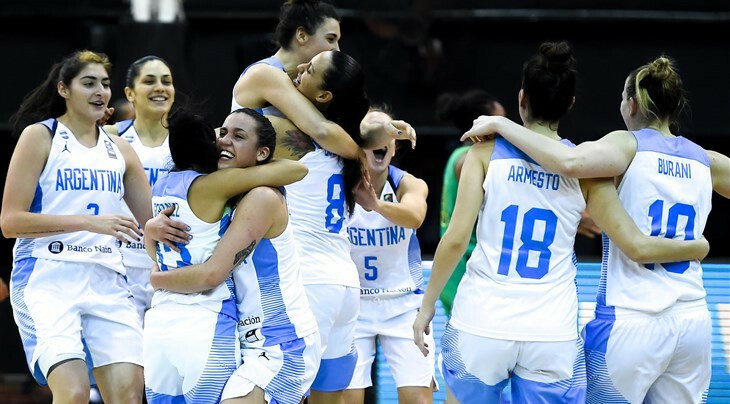 Reigning champions Canada and hosts Argentina both picked up wins today to complete their respective group campaigns at the International Basketball Federation (FIBA) Women's AmeriCup with undefeated records. 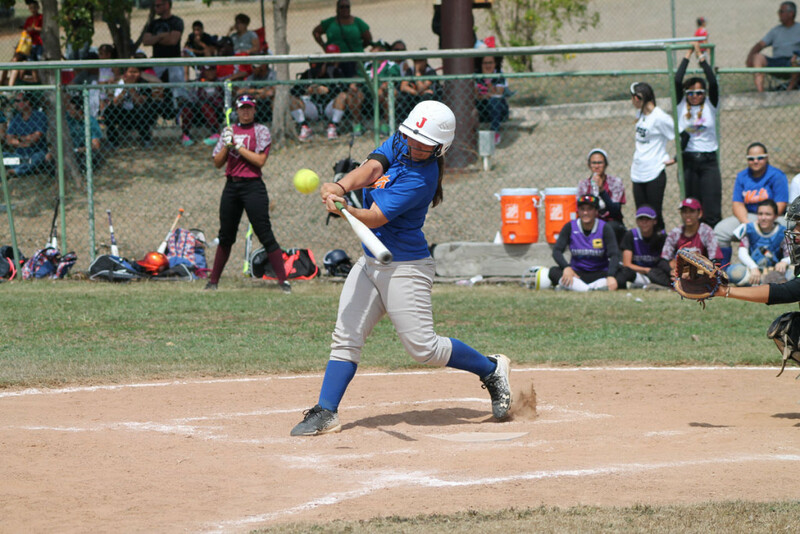 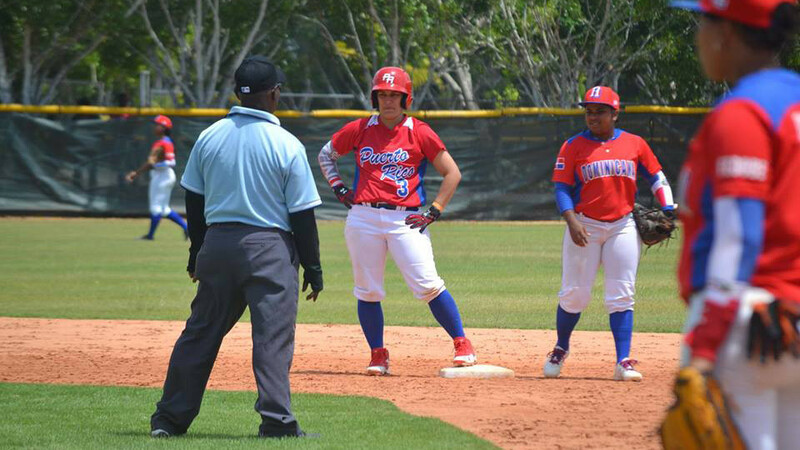 Puerto Rico edged the Czech Republic 2-1 to qualify for the Championship round as top seeds in Pool C at the Junior Women's Softball World Championship in Clearwater in the United States. 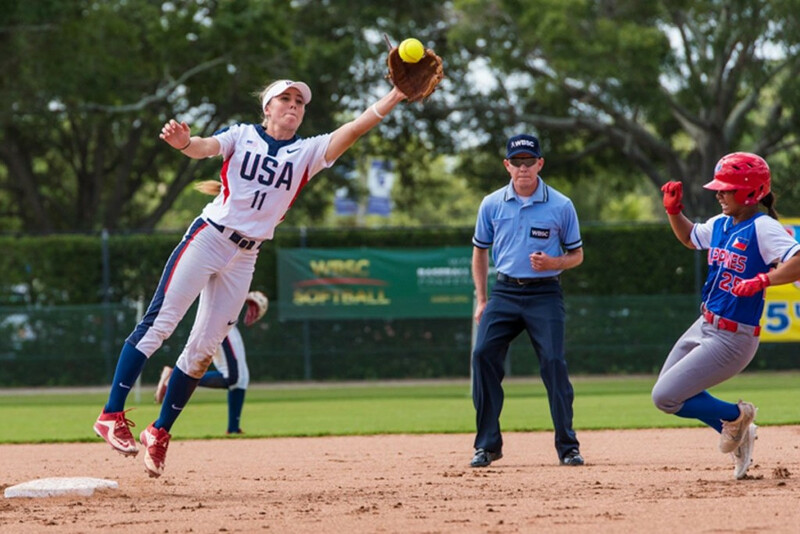 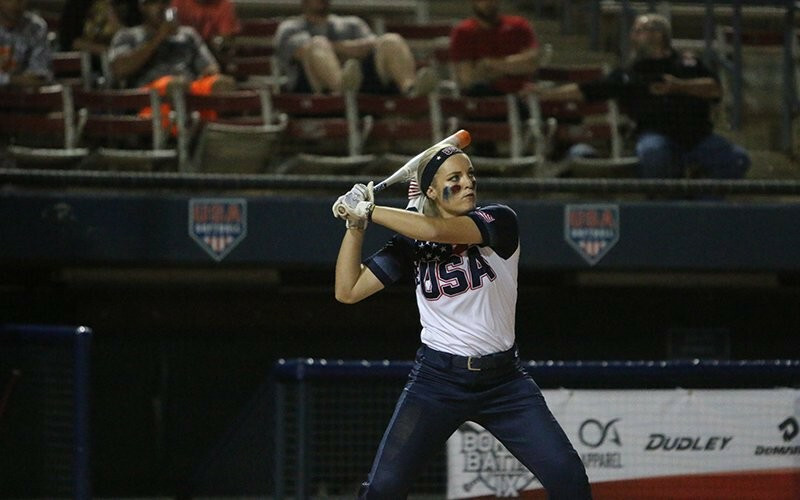 The 12th edition of the World Cup of Softball is due to get under way tomorrow in Oklahoma City with the hosts looking to get revenge on Japan. 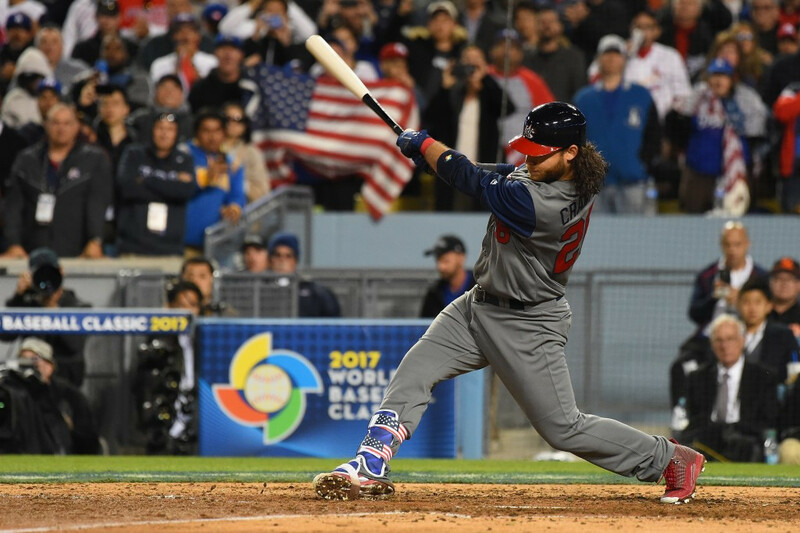 The United States delighted the home crowd inside the iconic Dodger Stadium as they won the World Baseball Classic with an 8-0 drubbing of Puerto Rico in Los Angeles. 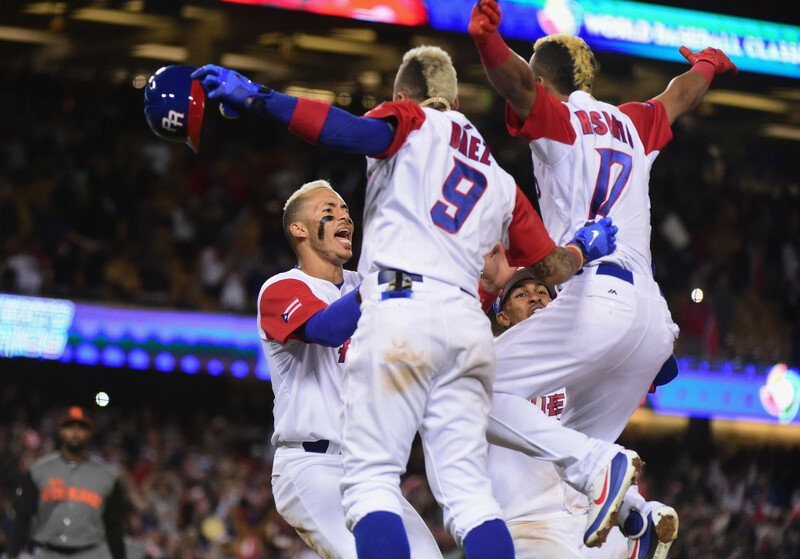 Puerto Rico have booked their place in the final of the 2017 World Baseball Classic after they defeated The Netherlands 4-3 in the 11th innings of their last four clash today. 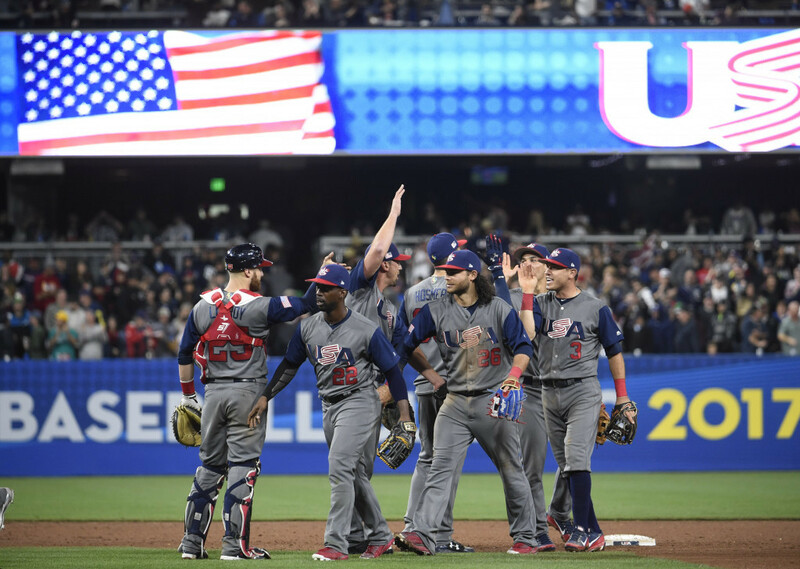 The United States booked their place in the semi-finals of the 2017 World Baseball Classic after coming out on top in a winner-takes-all match against defending champions Dominican Republic at Petco Park in San Diego.